3 Why Does Wine Not Expire? 4 What Is the Primary Difference Between Fortified Wine & Dessert Wine? Amber wine is made from stalkless black grapes. It is a type of wine that is sweeter and pinker than typical red wine. Amber wine is also called blush or rose wine for its distinctive pink color. It is produced from grapes that have their skins removed soon after they are pressed and fermented. This technique limits the transfer of color from the skin of the grapes. Amber wine ranges in taste from dry to medium sweet. 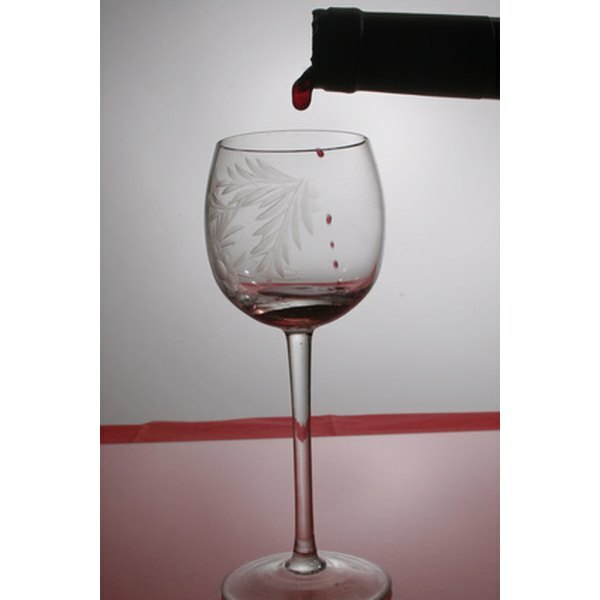 White Zinfandel wine, or white zin, is a pink-colored amber or blush wine made from Zinfandel grapes. According to the Wine Business Insider, White Zinfandel wine accounted for approximately ten percent of all wine sold in the United States in the year 2006 alone. It is typically low in alcohol, soft, gentle and its sugar content infuses it with a taste similar to that of fruit punch. White Zinfandel wine is not aged like other wines are and is commonly produced for immediate consumption. Cabernet Franc is a type of amber rose wine with a light orange color and a light aroma of cream and strawberries. Other varieties of the wine smell of green bell peppers and berries. Cabernet franc wines are widely produced in the Loire Valley and St. Emilion regions of France. Different vineyards produce different varieties of the wine (based on the processing flavors or bouquets), including fruity, floral and herbal aromas. Examples of the Cabernet franc wines include Remy Pannier Rose d'Anjou (produced in the Loire region of France) and the Cisplatino Cabernet Franc/Bodega Pisano (produced in Uruguay). 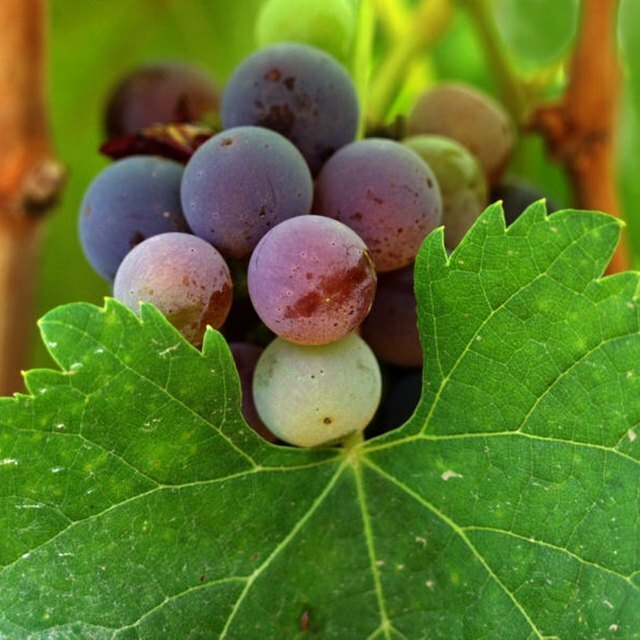 Grenache wine is prepared from Grenache noir grapes, which thrive in arid, hot conditions. Rose or amber varieties are popularly produced in Spain or France, where Grenache is called Garnacha Tinta or Garnacha. Grenache wine is typically medium-bodied and infused with a wide range of flavors, including juicy plums, sour blackberries and various herbs and spices. It is produced for immediate consumption and is best when young due to its low levels of tannins. According to “The Wine, Beer, and Spirits Handbook: A Guide to Styles and Service," ripe Grenache grapes can easily make a wine with a 15 percent alcohol content.